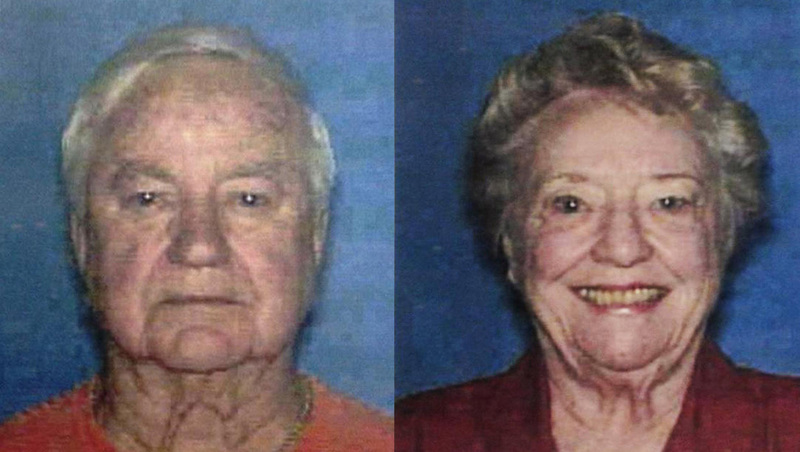 EATONTON, Ga. - The sheriff investigating the decapitation of an elderly man and also the slaying of his wife says reward money is being offered for information leading to an arrest and conviction. Putnam County Sheriff Howard Sills said in a statement that the president of a Lake Oconee resort is offering $30,000 for information leading to the suspects involved in the death of 88-year-old Russell Dermond and his 87-year-old wife Shirley. Russell Dermond was found beheaded in the garage of the couple's lakefront home on May 6 and his wife's body was found over a week later in the lake. Sills says he's opened an account at the Lake Oconee branch of the Peoples Bank for a reward fund. Sills says he initially hesitated to offer reward money because it could've hindered the investigation but he says he believes establishing one now "may well be the thing that will enable us to break this very difficult case," reports the Atlanta Journal Constitution. Sills previously told the paper he believes the Dermonds "were at least minimally acquainted" with their killers and that he is certain the killers accessed the couple's property by water. He also reportedly said that both he and FBI profilers who have examined the case believe at least two people were involved in the crime - which is believed to have taken place May 2 or May 3. Police have said the couple's home, which is in a gated exclusive community guarded by private security, showed no signs of a struggle or forced entry and no ransom note was left behind. Sills has also told the paper that he doesn't believe the Dermonds were killed by professionals and that there is nothing that indicates the couple had any financial trouble or enemies. Russell Dermond's head has not been found.